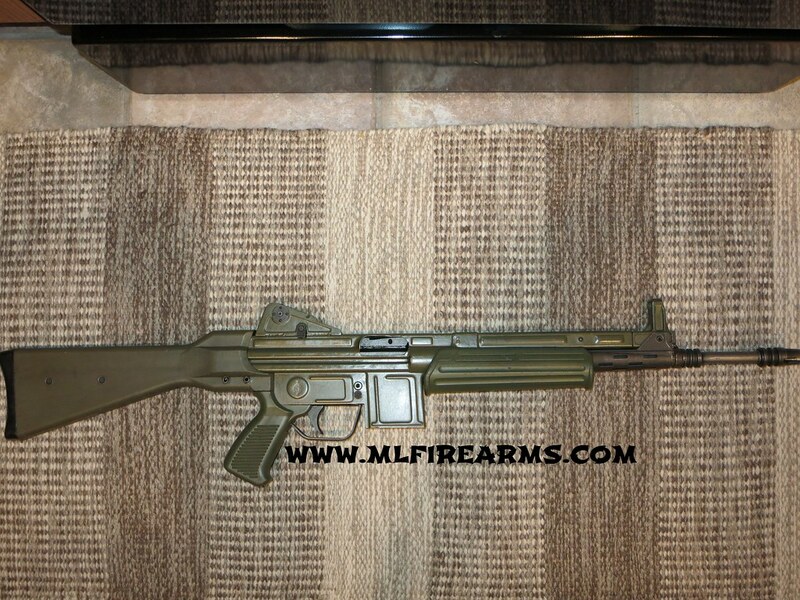 Factory Original Spanish Cetme L 5.56 post sample machine gun, $1,265 shipped. Professionally done PPSH41 with one mag, $865 shipped. These are post sample machine guns, if you are not a Class 3 dealer or manufacturer with a "law letter" you cannot purchase them.